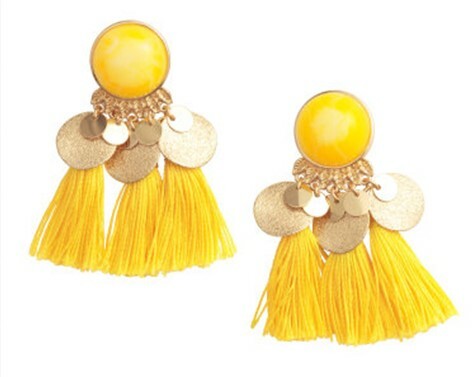 as always, i’m a day late and a dollar short, but yesterday I featured these cheery tassel earrings from h&m on my instagram. 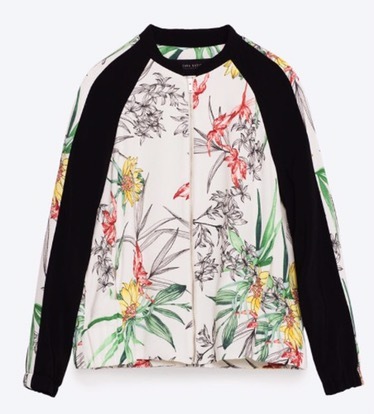 ringing in at a mere $10 (compared to so many pricer tasseled styles currently out there), they make the perfect pick-me-up for mid-week blues. while they’re already sold out online, track down a pair at your local store or check out some of the other bargain styles h&m currently has like these gold beaded ones, this chunky jeweled pair and these. all perfect to punch up a basic white dress or shorts & a T on days too hot to really get dressed. hang in there, its almost friday ladies! Buon giourno! 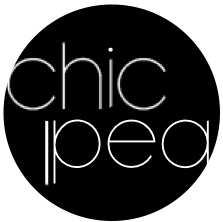 This morning I touched down in Milan for the beginning of what so far looks to be the tour de chic sighting–i.e. my version of this summers olympics. Work brought my boyfriend to Italia so I tagged along for some sun, fun, and good old fashioned sight seeing (and trend spotting.) Follow along with my trip on Instagram here. Disclaimer: a photographer, I am not, so pardon the crappy iPhone photos. I’ll try my best to capture the amazingness of it all. Now let’s get down to business. 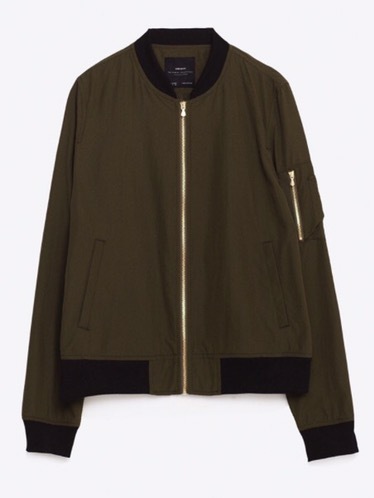 Meet your new best friend, the bomber. 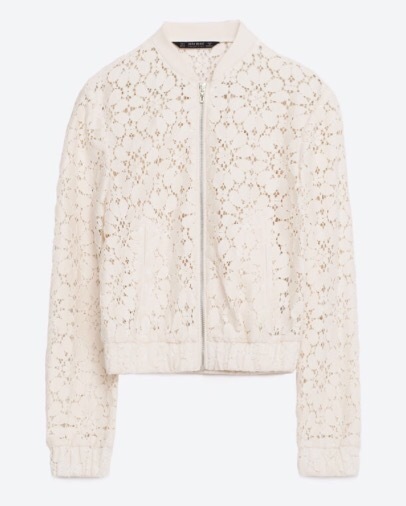 This summers most popular jacket, it’s light weight and thanks to Gucci’s Spring ’16 collection, now comes in a plethora of colors, textures and prints from yours truly, Zara (I’ve also seen good ones at H&M and TopShop). Also, at all priced between $30-50, the bang for your buck can’t be beat. I’ve stocked up on two so far (including the olive colored one below) and worn it a plethora of ways– perfect to keep the chill away at night layered over a tank top to go out, or on top of a dress for cooler mornings. Run don’t walk and pick up one today. Ciao for now bellas!